300 N Ocean Blvd. #809, North Myrtle Beach, SC 29582 (MLS #1817799) :: Garden City Realty, Inc. 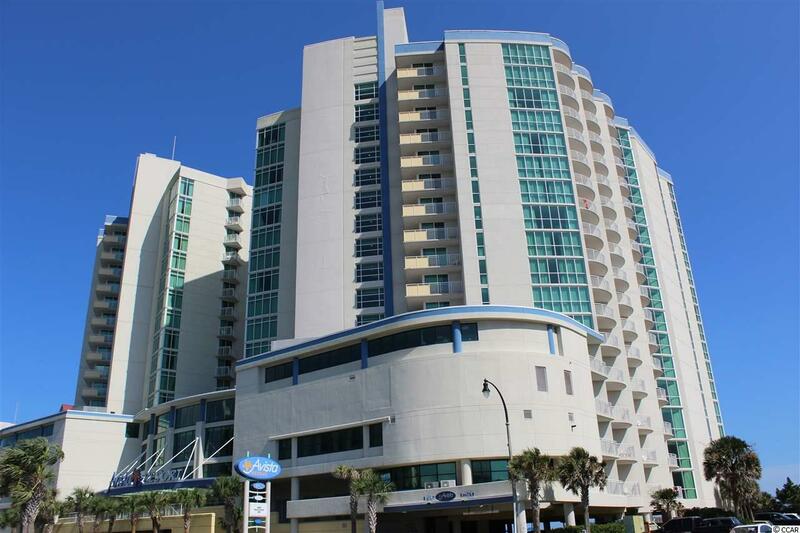 If you are looking for a fabulous oceanfront condo in the heart of North Myrtle Beach, this is it! This spacious, 3 bedroom, 3 bath unit is "Gold" status level for rentals and has all you need and more for your home at the beach. Each bedroom conveniently has it's own separate bathroom, perfect for plenty of guests. 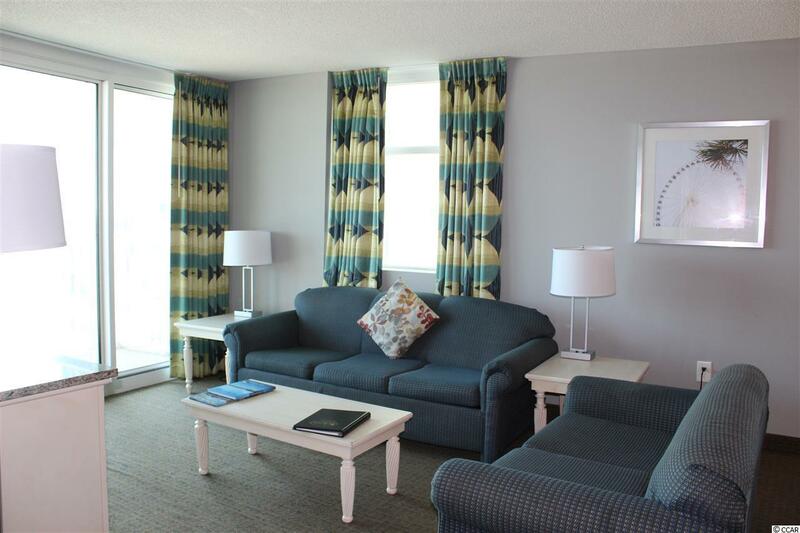 This condo is great for investors or those looking for a vacation home. With amazing views, this beautiful condo has it all! 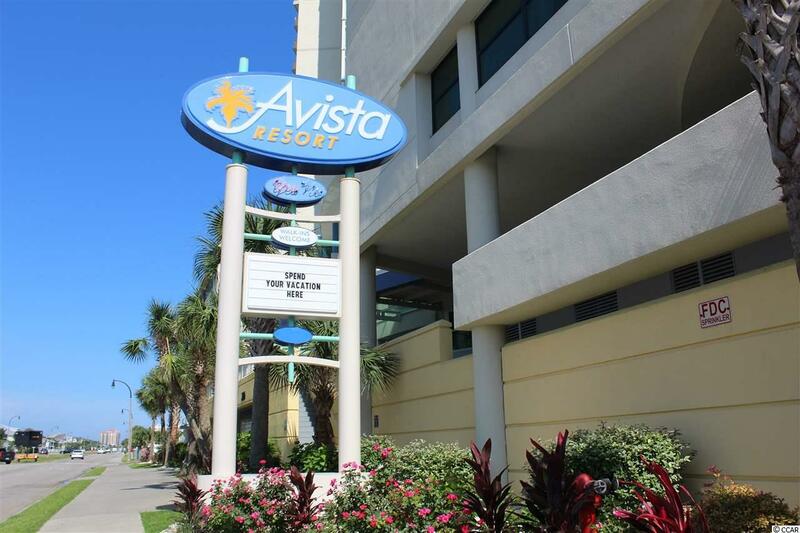 Located at the Avista Resort. Offering amenities such as indoor and outdoor pools, a lazy river, hot tub, fitness center, and Tiki bar. 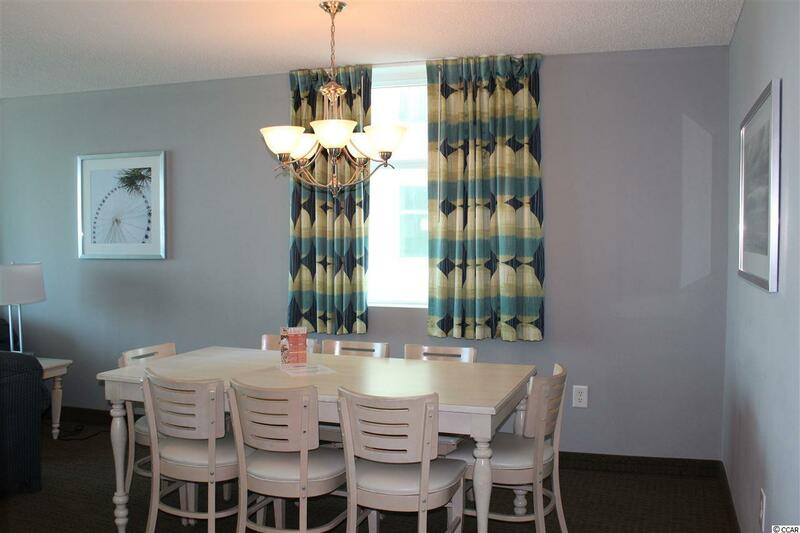 Walking distance to Main Street and area restaurants, shopping, and attractions. All measurements are approximate. Buyer and buyers agent responsible for verification of all information.